Did you know about the RFS Bursaries? Each year the RFS awards a small number of research bursaries to current members. These are designed to encourage and support research projects related to regional furniture, with a view to publication. 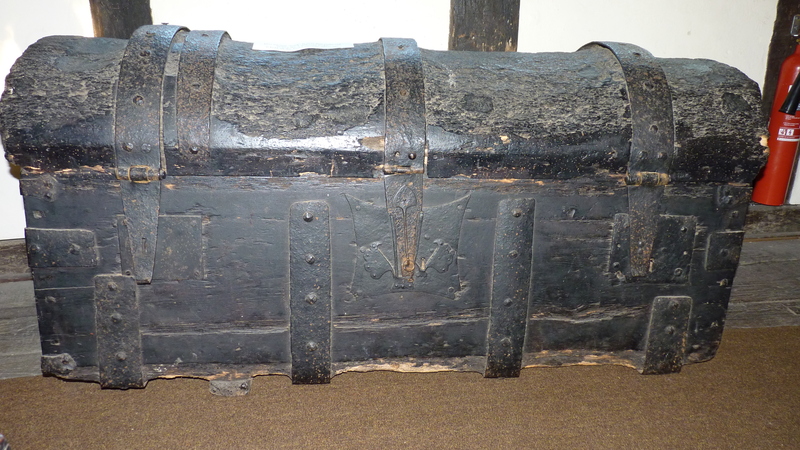 Dendrochronological dating of the ‘domed’ chest at Fordwich Town Hall, Kent. Awarded to Chris Pickvance. Research and recording of spinning wheels in the Victoria & Albert Museum and the London Science Museum. The grant was for travel, accommodation, photographic materials and photocopying. Awarded to Valerie Bryant. There are also a number of small conference and study day bursaries. These are intended to encourage interest in the subject and support early-career professional members and students, particularly those who are new to the subject, to attend the annual RFS conference or an RFS meeting. For further details see the Bursaries information page and application form here.